Q. 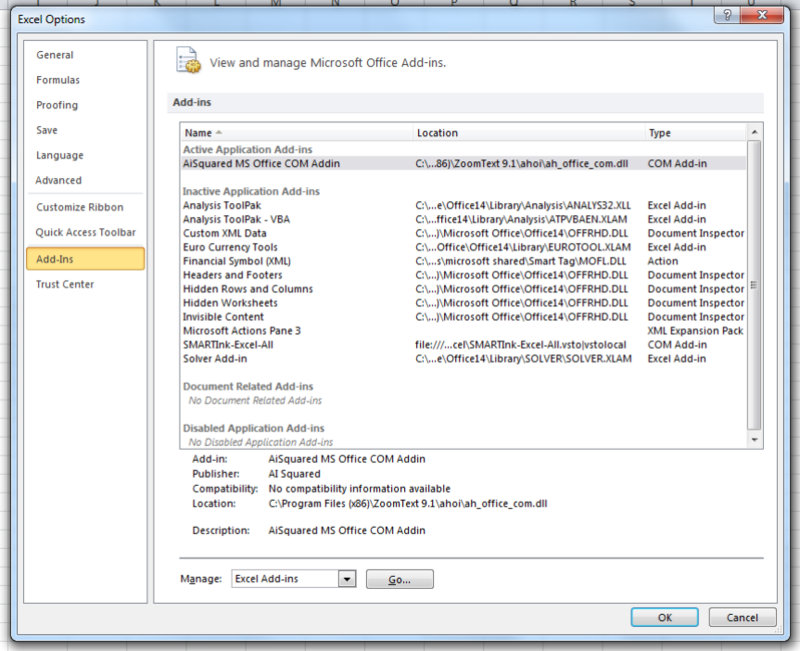 How do I install the Datastream Excel Add-In? 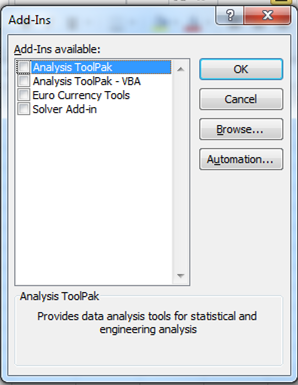 To be able to export and manipulate large amounts of data using Excel, an add-in needs to be installed. You will only need to do this once, after which you should always be able to see the Datastream tab when using the two together. If you have previously installed the add-in in a library training session you may need to repeat this procedure the first time you use a bookable Datastream PC. Browse for the add-in within the D: drive to ensure the correct file-path.